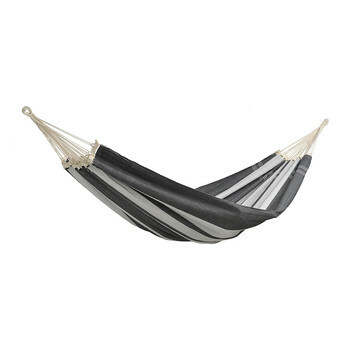 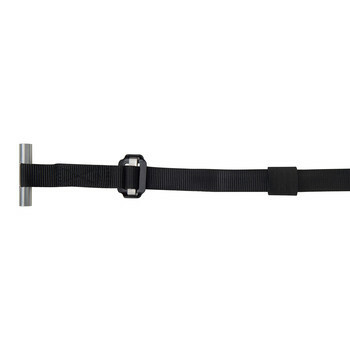 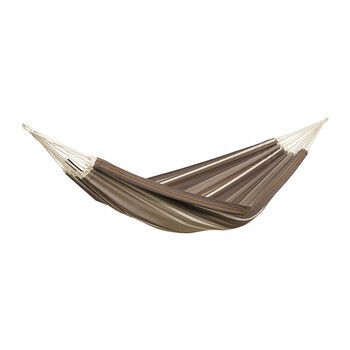 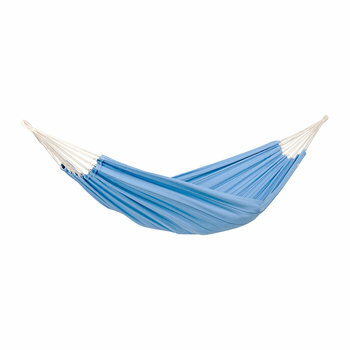 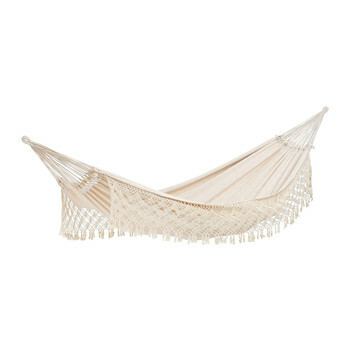 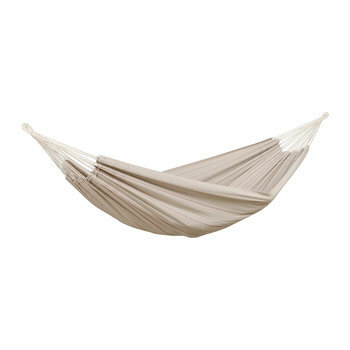 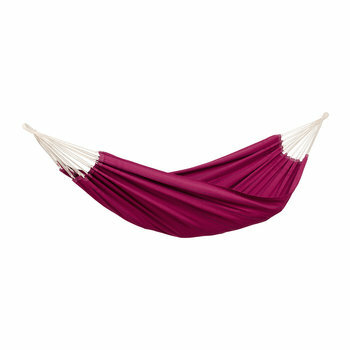 Launching in 1995, Amazonas has led the way in the field of original Brazilian cotton hammocks. 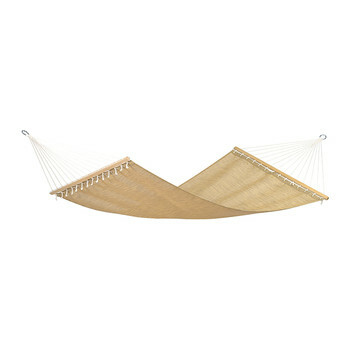 Based in Munich, they believe they owe a debt to the original Brazilian product and therefore strive to maintain the crafting methods of the traditional product and the main production site is situated in north eastern Brazil, where the majority of the hammocks are still handmade. 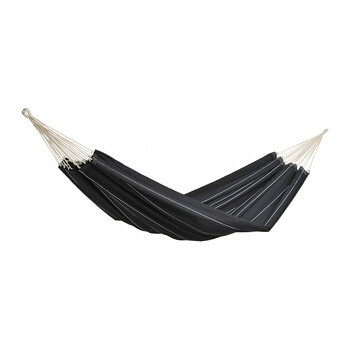 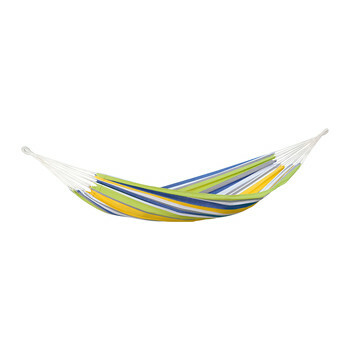 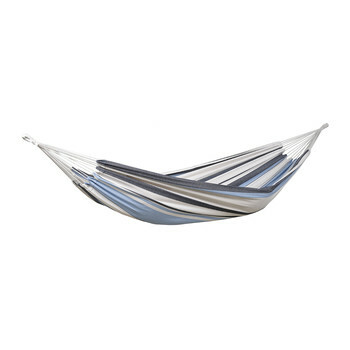 Environmentally conscious, the cotton used in the creation of Amazonas hammocks has been recycled from the shredded cotton left as a by-product of the vast textile industry. 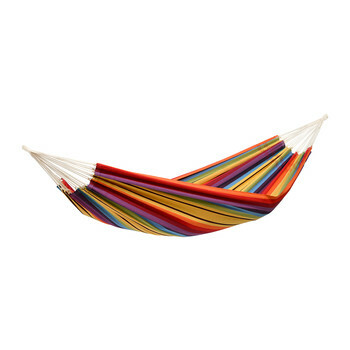 These fibres are then spun into the colourful and durable designs synonymous with the Amazonas brand.